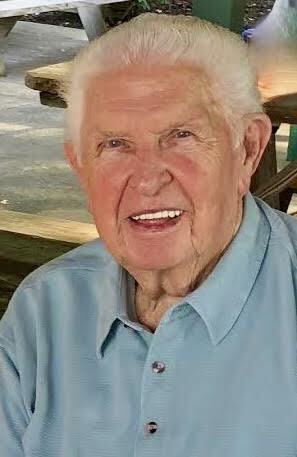 Robert C. Hicks of McDonald Pa, formerly of Mt Lebanon, passed away on Wednesday, November 11, 2018. He was the wonderful husband to Marilyn, a proud father of Brianne Lowe (Zach) and Justin Hicks (Katie), and bragging Pappap of Bison, Archer, and Wren, and a loving brother to Barbara Hicks. He was preceded in death by his parents, Charles and Mary J. Hicks, his sister Marjorie, and son Matthew. Robb was a gentle, kind soul who made everyone, smile, laugh, and feel at home. He loved to be around family and his dear friends who became family. 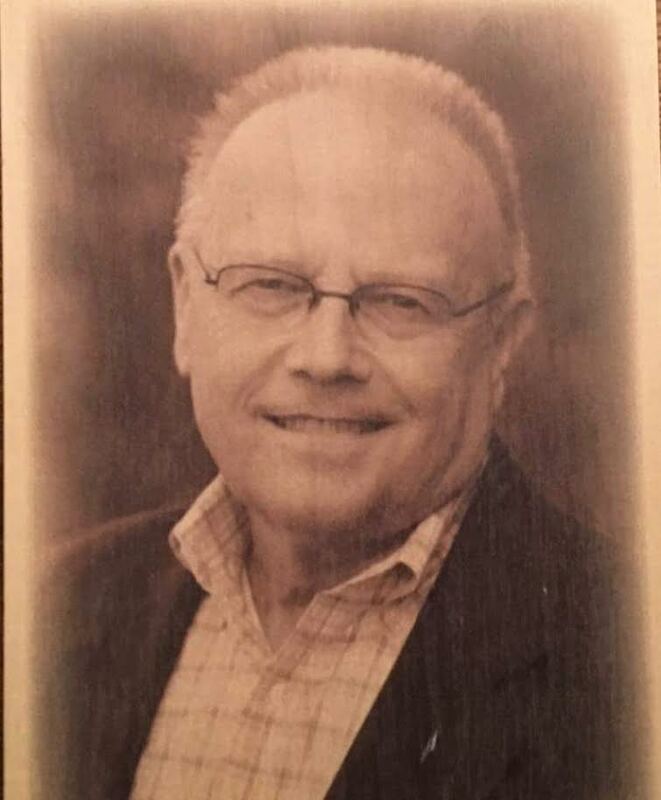 A celebration of his life will be held Sunday, November 25, 2018 from 1 to 5 pm at The Amor 5407 Steubenville Pike McKees Rocks, PA 15136. Arrangements entrusted to Pittsburgh Cremation and Funeral Care in Robinson, Pa. The family invites family and friends to come and celebrate Robb’s life and the many happy memories he created. In lieu of flowers, or if you wish to donate in Robb’s memory, please consider the Center for Organ Recovery (CORE), an organization whose mission has been incredibly important to Robb. Brianne, Zach and family, We are so very sorry to hear about your father and Pappap. Someone this special can never be forgotten. Keeping you in our thoughts and prayers.